Al Defaiya learned that the Kingdom of Saudi Arabia received, this past week, its first delivery of some 30 VAMTAC S3 – Armoured BN 1.6 vehicles. These vehicles are manufactured by UROVESA of Spain. 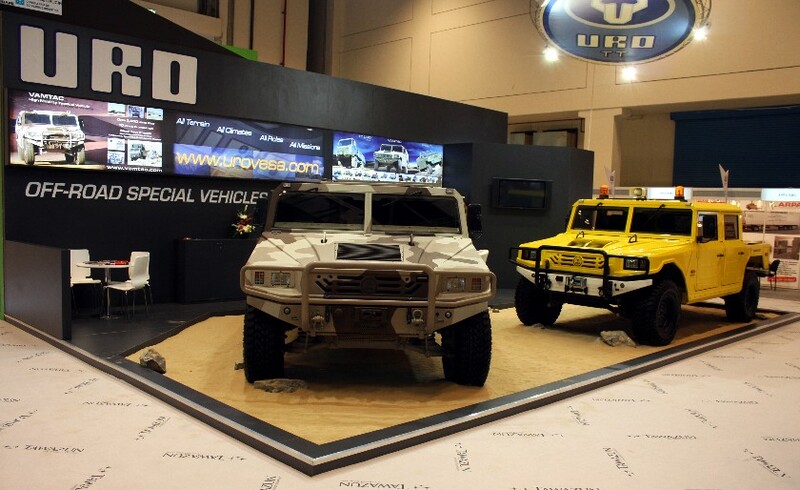 In a move aimed at establishing new strategic alliances for future potential projects in the Gulf region, UROVESA actively participated at IDEX 2009 (Abu Dhabi) where it displayed both its civil and military versions of the VAMTAC.